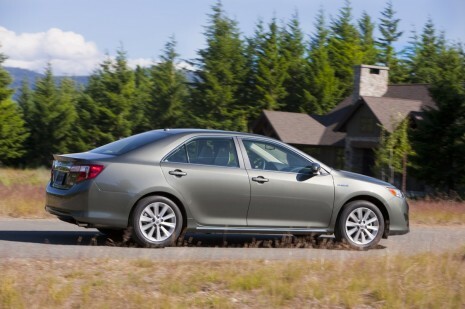 Toyota reused robots to help lower the cost of the 2012 Camry. We hear the Toyota Supra will return in 2014. Hopefully it won't turn out to be an endless tease like the FT-86. The BMW ActiveHybrid X6 and Mercedes-Benz ML 450 Hybrid are both dead. GM is going to develop electric cars in China with longtime partner SAIC. Toyota Camry white exhaust smoke?